What is a Star Wars celebration without "Star Wars" themed food? 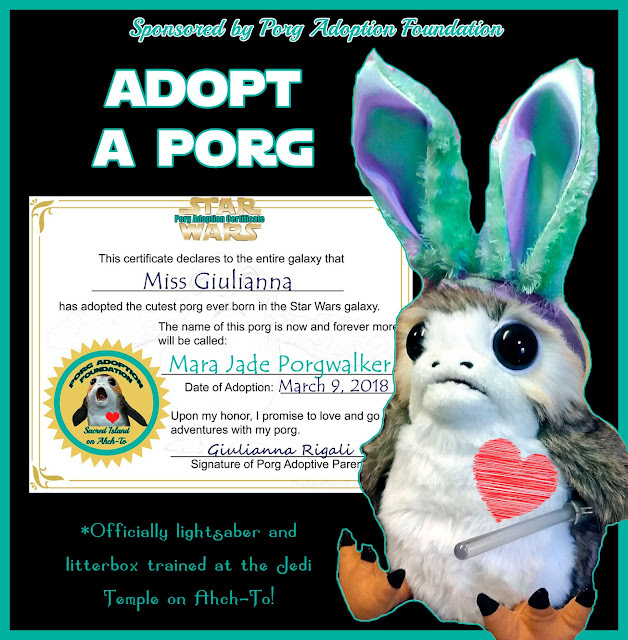 Easter and May the 4th Be With You days are coming up and I have to share with you one of our favorite family recipes. 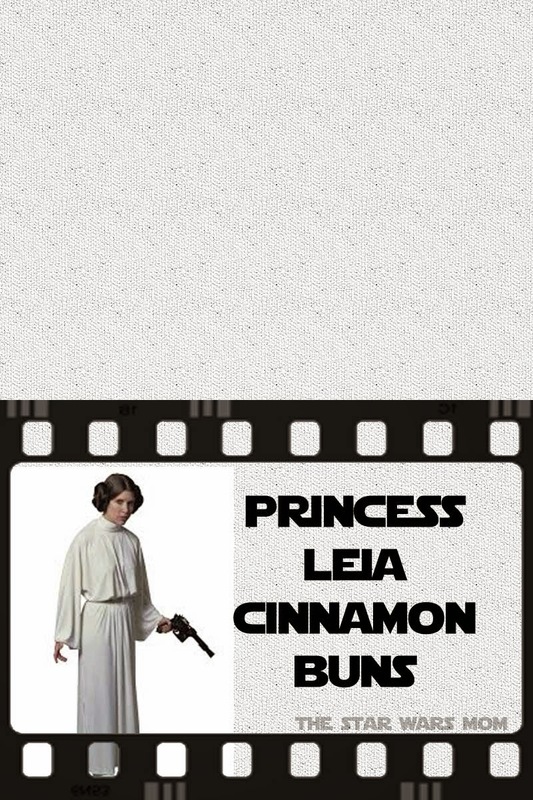 Princess Leia Cinnamon Buns aka Italian Cinnamon Potato Rolls Recipe is already posted on my Italiano Connection website. 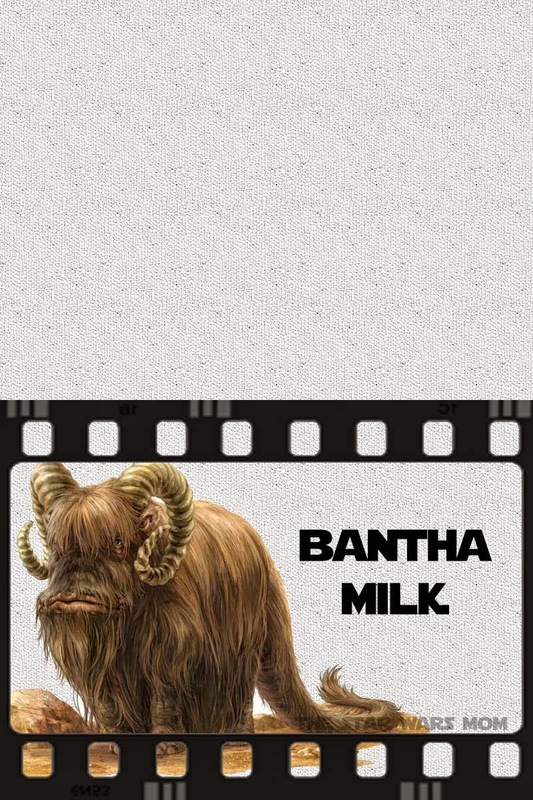 And since Princess Leia Cinnamon Buns are rather rich, we always chase them with some Bantha Milk. 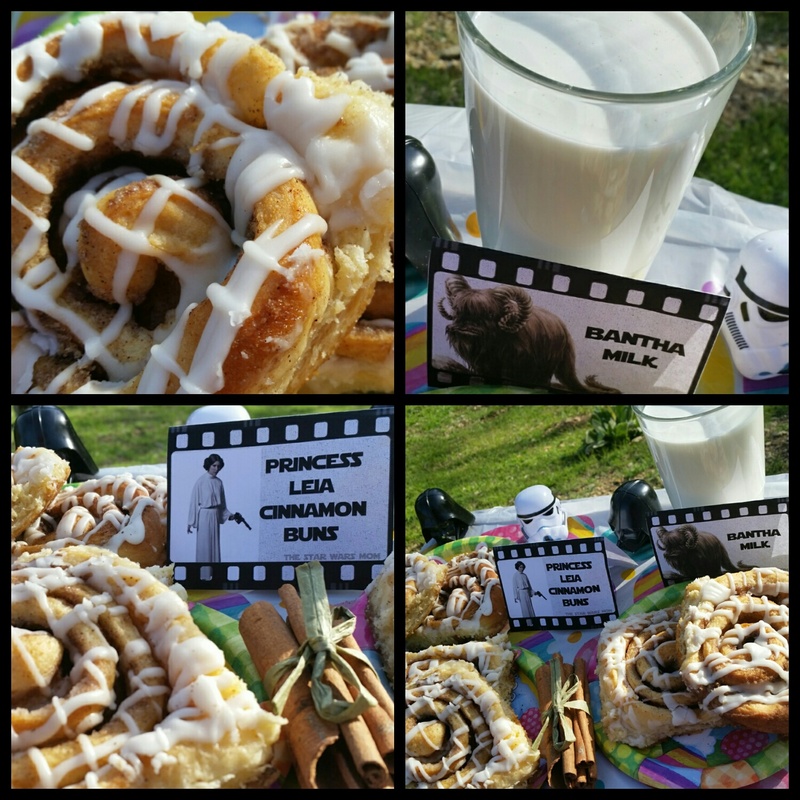 There are some of the first Star Wars Party Food Labels I made in the "film" theme. These are meant to be printed out on card-stock and folded in half, but you decide how you want to use them. Currently, I try to have a Star Wars themed breakfast on Wednesday mornings, then dinner or dessert on Wednesday Nights to eat when we watch Star Wars Rebels together. This has made Wednesdays very special in our home. Today's post will be for the cinnamon buns and milk I serve often for breakfast. 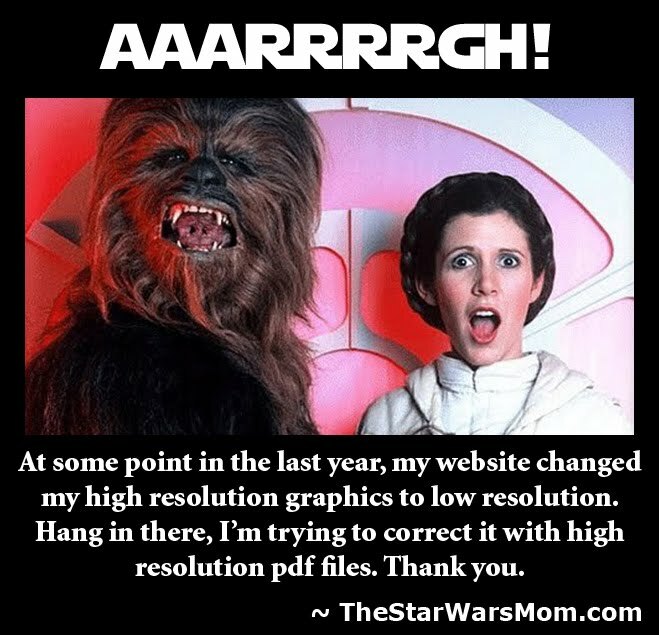 This works great for "May the 4th Be With You" day, as well. Which Star Wars themed foods do you serve?